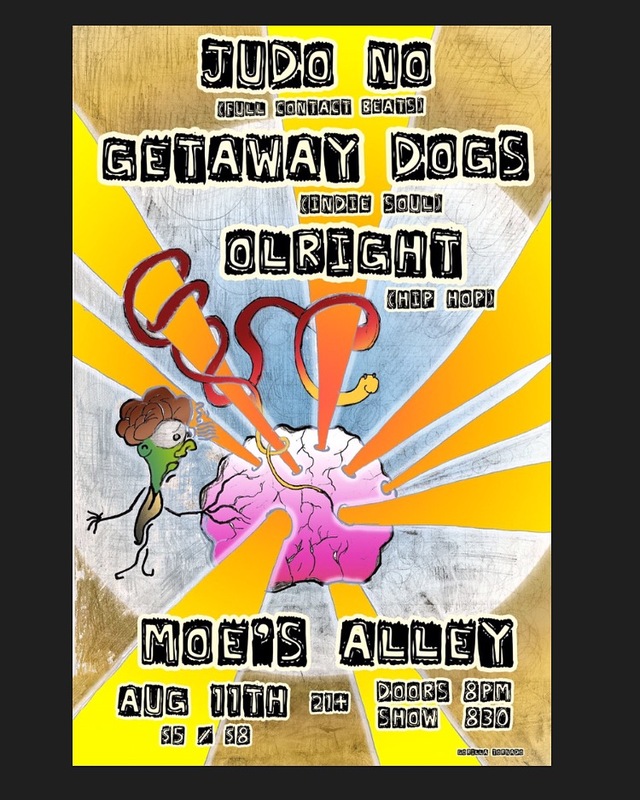 Judo No is performing their debut show at Moe’s Alley Thursday August 11th, 2016. 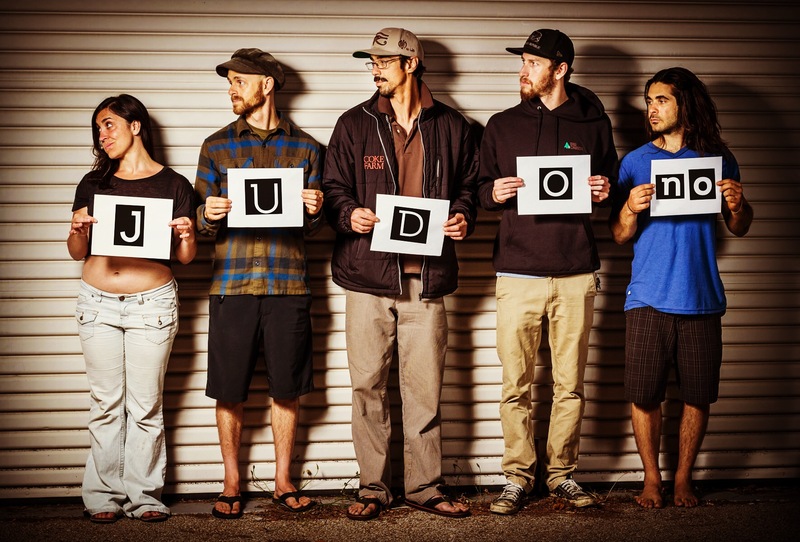 You can find out more about Judo No music by visiting their website. Follow, Like and Friend us!